Sometimes you hit the road, and sometimes, the road hits right back. 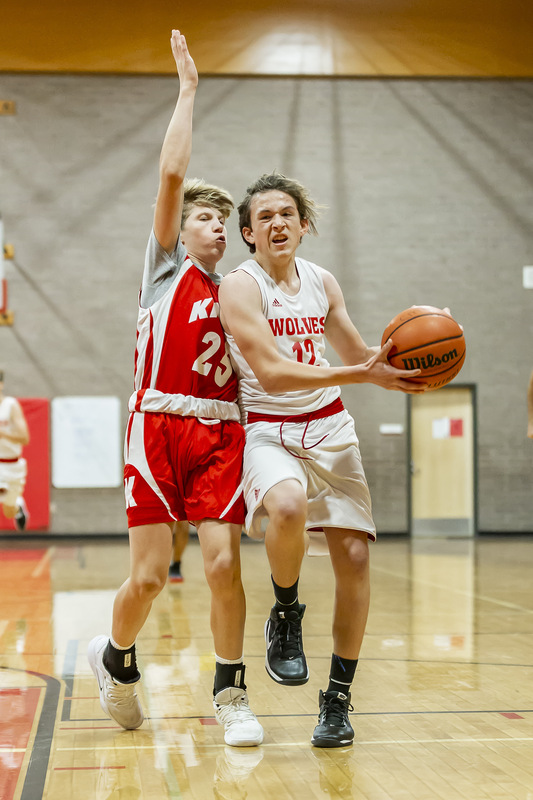 The Coupeville Middle School boys basketball squads trekked off to Everett Thursday, only to return with a pair of losses after running into talented Northshore Christian Academy teams. The defeats drop the Wolf 7th graders to 1-1 and the CMS 8th graders to 0-2. Coupeville, which has opened with back-to-back bouts against private schools, gets its first crack at a fellow public school next Tuesday, Nov. 13. Sultan will make the trip to Whidbey, and action kicks off at 3:15 PM. Northshore only got scoring from three players, but when one of those hardwood assassins goes off for 32 points, that’s all you need. Pulling away after a close first quarter, the hosts dealt Coupeville a 43-31 loss. 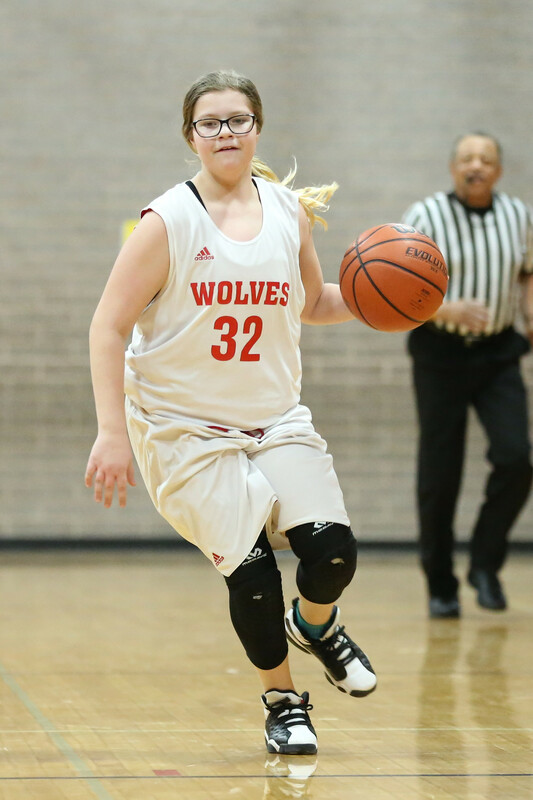 The game was a nail-biter at the first break, with CMS down just 10-9, but Northshore used 13-6 runs in both the second and third quarter to break things open. 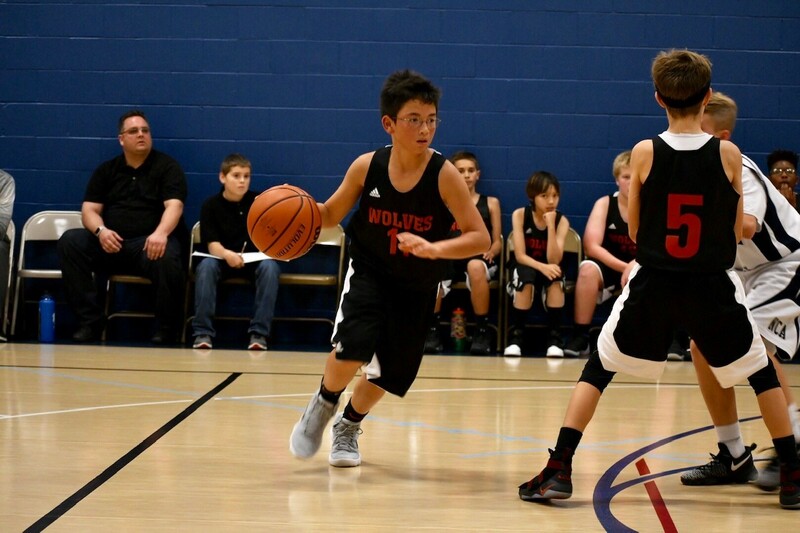 Proving they wouldn’t go down easily, the scrappy Wolves rebounded to close the game on a 10-7 run in the fourth. 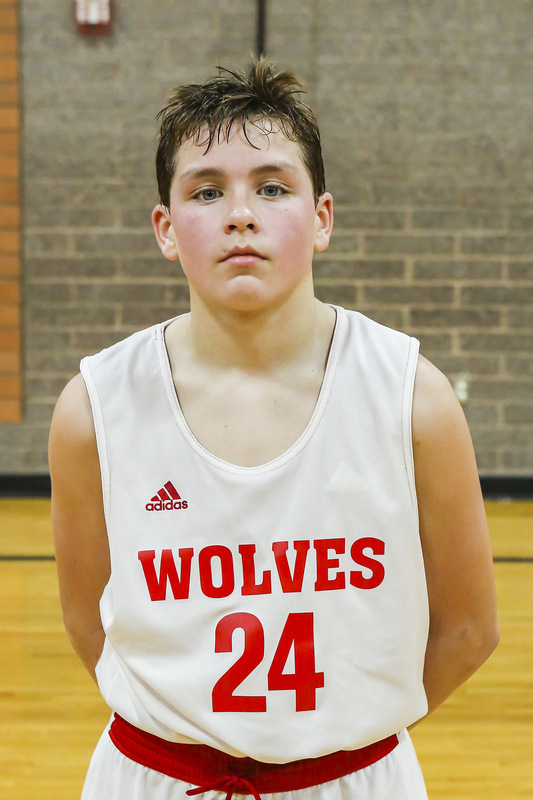 While he couldn’t quite match the output of Northshore’s top gunner, Logan Downes led CMS with a season-high 17 points. Ryan Blouin chipped in with seven, while Cole White, William Davidson and Zane Oldenstadt added two points apiece. Quinten Pilgrim notched a free-throw to cap Coupeville’s scoring attack. Nick Guay, Mike Robinett and Timothy Nitta also saw floor time for the Wolves. The final score has been lost to the mists of time (yes, already) as a road score-keeper failed to keep track of all the buckets. Suffice it to say, the Wolves lost, and by a considerable margin, and, with that, we’ll move on and not worry about it. Alex Murdy paced CMS with a team-high seven points, banking home a pair of three-balls in the third quarter. Mitchell Hall provided back-up with four, Kevin Partida sank a trey and Dominic Coffman tickled the twines for a free throw to round out the scoring. Levi Pulliam, Josh Upchurch, Jesse Wooten, Ty Hamilton and Alex Wasik rounded out the Wolf squad.